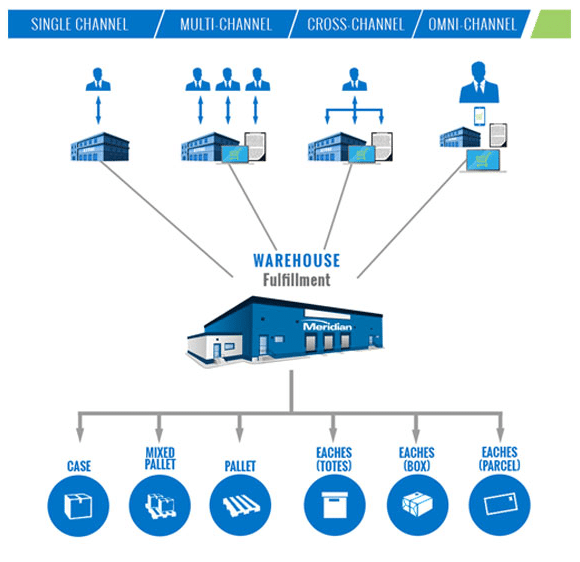 Need to store and manage your entire inventory? What about a partner to help you handle the logistics of distributing it all? Allow our experienced team to handle the logistics for you. Our inventory, warehousing and distribution services work hand-in-hand to deliver the solution you need to power your brand. We make tracking your products easy with reporting tools that manage inventory levels and activity, limiting back orders and other inefficiencies. In addition to our technology, we perform periodic cycle counts and yearly complete inventory counts that drive productivity. We’re experts in getting things where they need to be, when they need to be there. With centrally located distribution centers, we can ship anywhere – easily and quickly.